Yesterday we announced some big changes at Golin, these changes will have a major impact on how the agency does business. They will also have rippling effect on the communications industry. PR In Canada – What does this mean for Canada? Lindsay – Across the Golin network, including Canada, we believe that now is the time to reclaim and redefine public relations. Golin’s new progressive approach to PR aligns earned first, data-driven creative with the customer journey, to deliver maximum impact for our clients. Since we started this independent Golin office in Canada (in 2016), we have taken this approach with clients and client work – and the results are demonstrated in our incredible growth (nearly 800% in two years). Progressive PR simply reinforces the great work we have always done and continue to do for our clients in this market. In addition to our business with clients, we also continue to be progressive in our approach to people through programs like LifeTime, where we offer employees benefits such as Unlimited Vacation and wellness subsidies. 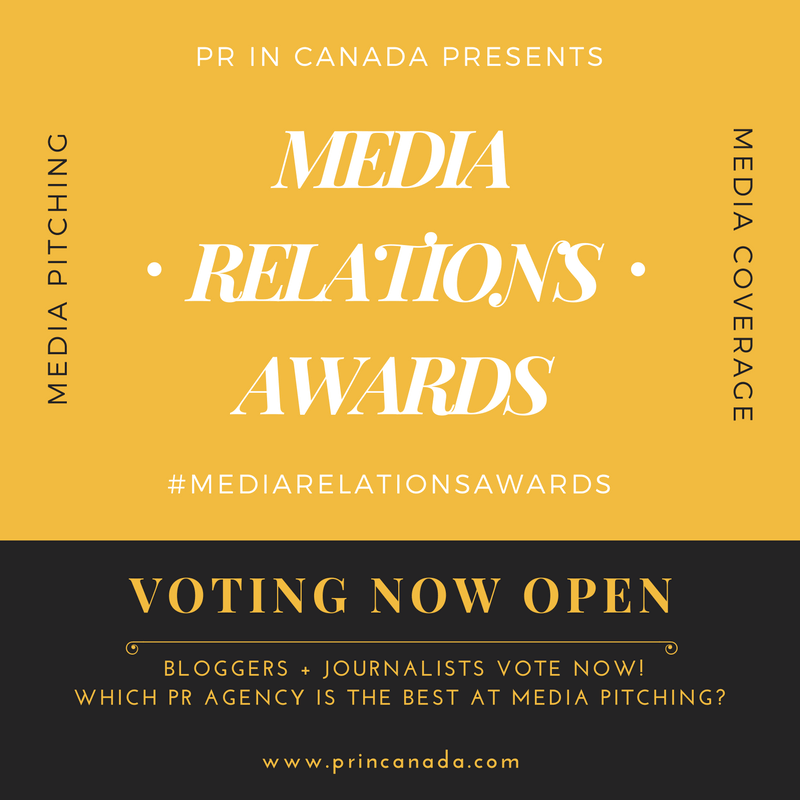 PR In Canada – Agencies shied away from the world “public relations” in an effort to compete with advertising, digital and marketing agencies – are you not afraid of any backlash? Lindsay – Not at all. What is confining or limiting about Public Relations? Just look at the incredible work that Golin has done across the world–– we created a global currency with MacCoin for McDonald’s, we worked with Overwatch Media on the expansion of the world’s premier professional esports league to the GTA with the introduction of Toronto Defiant. We are also making significant investments across our core g4 competencies – media and influencer relations, customer experience (CX) tools and creative talent that gets an earned-first approach. And, to top it off, we have introduced an exciting new global operating system that is blowing clients minds – Relevance Radar and the new CXPR and RQ – Relevance Quotient. As a result, we’re able to predict and prescribe new opportunities and produce really amazing and progressive work for our clients. 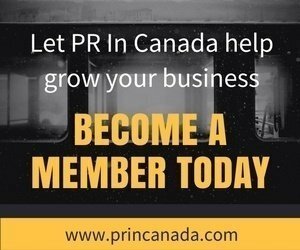 PR In Canada – It is the end of 2018, how do you define public relations? Lindsay – Earning attention has never been in higher demand. And progressive public relations aligns earned-first, data-driven creative with the customer journey, to deliver maximum impact for our clients. PR has earned this moment. Which is why we’re proudly taking back our industry and pushing it forward. PR In Canada – Why has diversity become such a popular topic this year? Let’s be honest, agencies do not change until they have too, do brands really care whether an agency embraces diversity? How does an agency who embraces diversity benefit a brand? Lindsay – D&I is incredibly important for our future, and our goal is to continue to diversify all of our global markets to better service the ‘general public’ in which we do business. This includes Canada – with one of the most diverse populations in the world. Diversity is an important part of our history and something that makes us so unique and wonderful. And diversity makes us a better agency and one where people want to have a career. At the end of the day, it is our collective and diverse experiences that make for creative ideas which take wider and more diverse audiences into consideration, and having more representative diversity within the agency can only benefit our culture, the clients we work for and the ideas and conversations we generate.